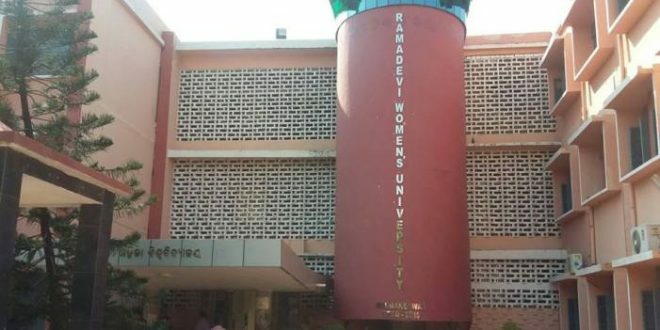 Bhubaneswar: The second campus of Rama Devi Women’s University is likely to be set up at Gothapatna, on the outskirts of Bhubaneswar. However, no final decision has been taken so far. Higher Education Minister Ananta Das said the committee constituted under the chairmanship of vice-chancellor of the university would take a final call in this regard. The panel members and the minister have already inspected a 66-acre land at Gothapatna. “Out of three to four sites, we like Gothapatna the best as there are other educational institutions like IIIT nearby,” Das said. 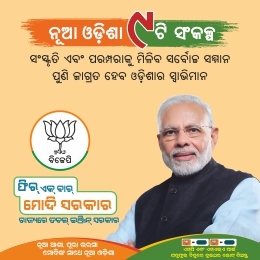 Notably, a controversy had erupted after the state government decided to establish the second campus of the Women’s University on the premises of Utkal University. Students of Utkal varsity protested the move of the state government forcing the latter to look for other places to set up the second campus. 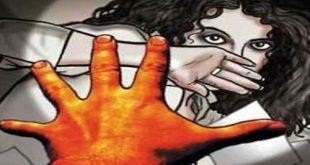 Women’s University student tortured by elder sister, brother-in-law!